Coffee Beans. Stock Photo, Picture And Royalty Free Image. Image 17271222. 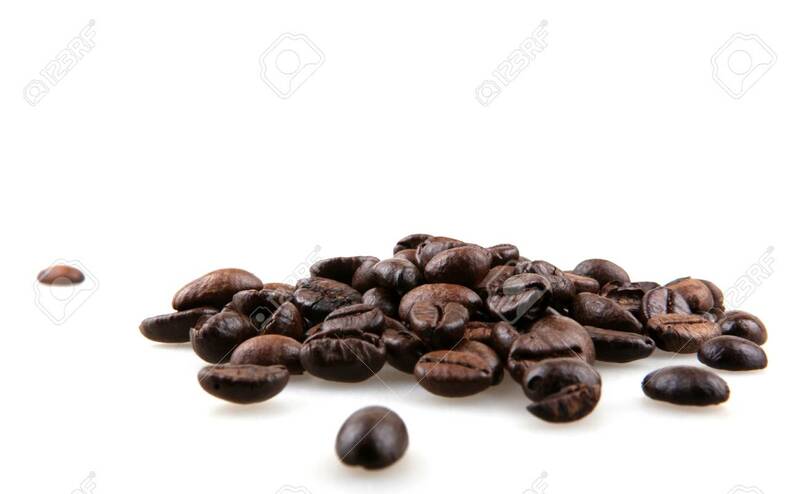 Stock Photo - Coffee Beans.